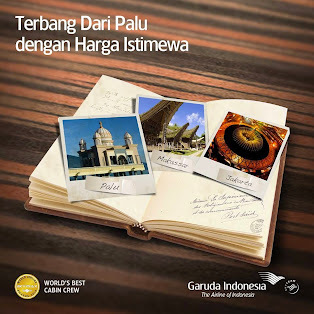 Yogyakarta is the second tourist destination after Bali. It has a loft of the tourism spots which is so attractive, so Yogyakarta is to be a recommended tourist spot to visit in Indonesia. These are 10 the attractive places to visit in Yogyakarta. Malioboro is the heart of Yogyakarta. It is a hub of all of the activities. 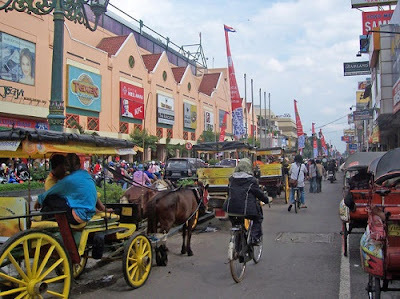 It is located in Malioboro street which serves the portrait of modernity of Yogyakarta through modern building and shopping center, but do not leave the traditional part with allowing pedicab and carriage to operate. 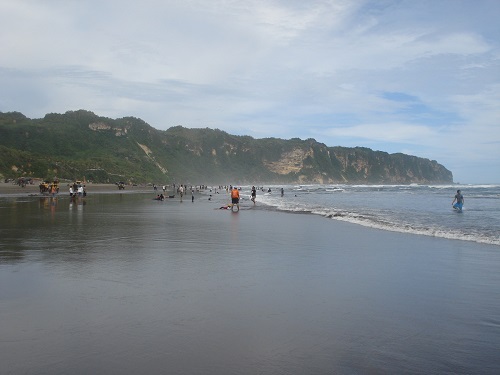 Parangtritis is the south part of Yogyakarta. It is located in Bantul regency which serves the beautiful scenery. You can enjoy the beautiful sunset and sun rising in Parangtritis. It will make you miss those parts when you are leaving parangtritis. Yogyakarta province is not only the special region in Indonesia in the government but also Yogyakarta has the historical palace which to witness of the Indonesia history. It saves the ancient palace things and keeps the Javanese ritual still alive until today. 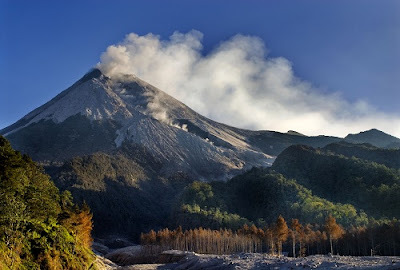 Merapi Mount is the active volcanoes in the world. It is the mascot of the Sleman regency. After eruption in 2012, Merapi to be the tourism spots which serves the ruin of the Merapi eruption, so visite Merapi to see pasca Merapi eruption condition. 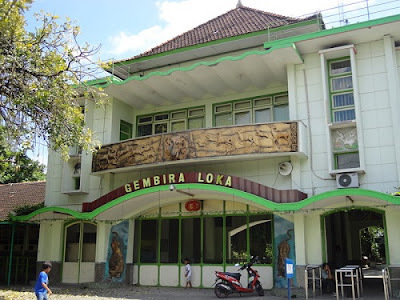 Gembiraloka Zoo is one of the cheap tourism spots in Yogyakarta. It is located in the middle side of Yogyakarta. This zoo gives the amusement to the visitor not only from the various animal collections but also through music performance. 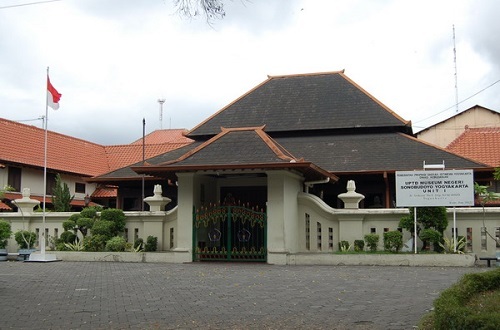 Sonobudoyo Museum is located north of the north Alun-alun with classic Javanese architecture. It has a lot of artifacts such ancient china in Neolithic era and bronze statue from 18 century, Wayang (puppet), Keris (Javanese traditional weapon), or topeng (Javanese mask). 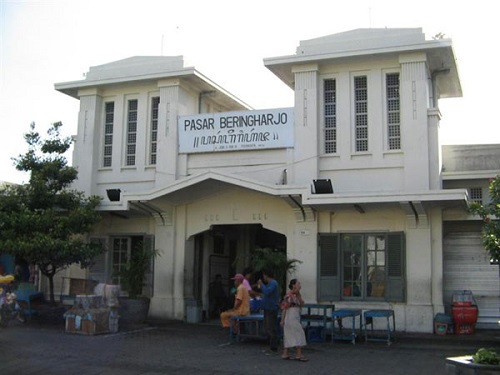 Beringharjo Market is the traditional market in Yogyakarta. In Beringharjo Market provides handicraft, clothes, or Jewelry. It is a cheap product because it is usually handmade and you can bargain it to get the lowest price. 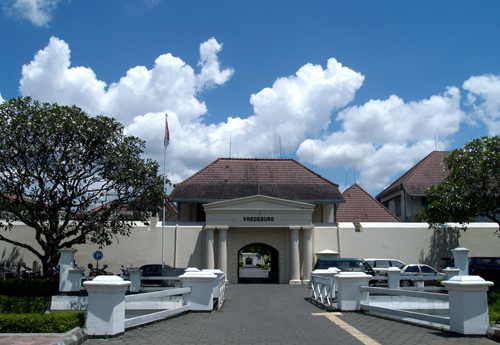 Vredeburg Fort is one of the historical buildings in Yogyakarta. It is built in 1765 to protect Dutch governor. It is made by a trench that is visible. 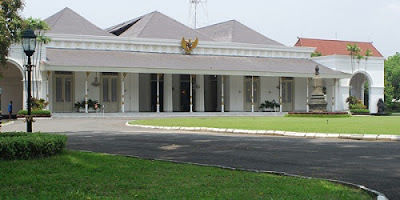 It is located north of Yogyakarta palace and south of Malioboro and in front of Gedung Agung. In this place, you can find square-shaped which today as museum. 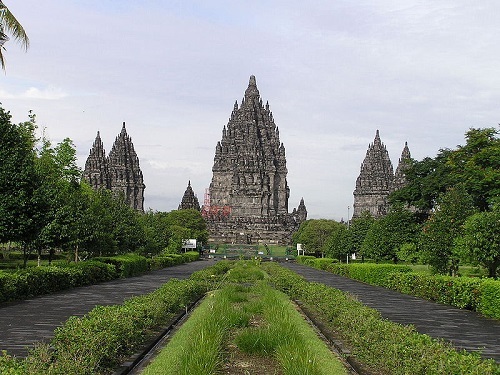 Prambanan Temple is tourism spots which serves a Hinduism building which has the high art value reflected from the temple surface which is full of bas-relief which has a certain meaning. You can also enjoy Ramayana art performance in Prambanan Temple. Taman Sari is a site of the former royal garden of the Yogyakarta Sultanate. 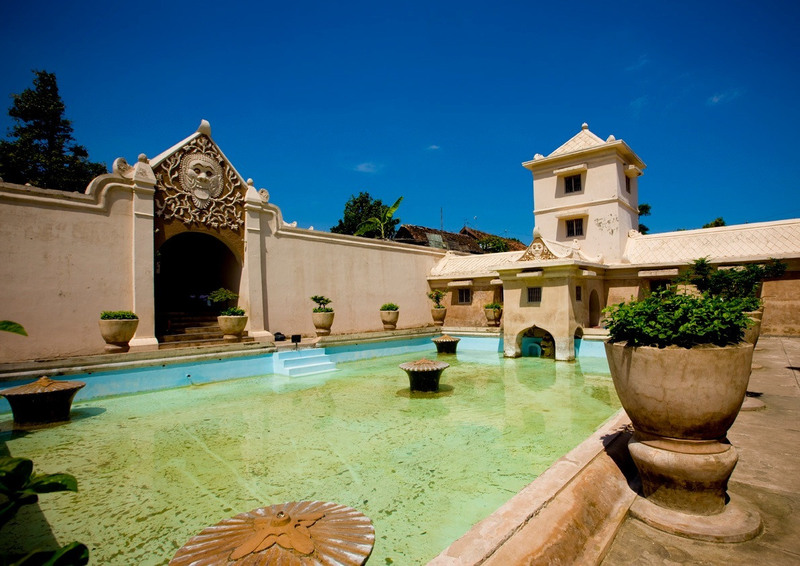 Taman Sari is about 2 km south within the ground of the Yogyakarta Palace. It is built in mid 18th century and has functions as workshop, a defense area, a resting area, and a hiding place.